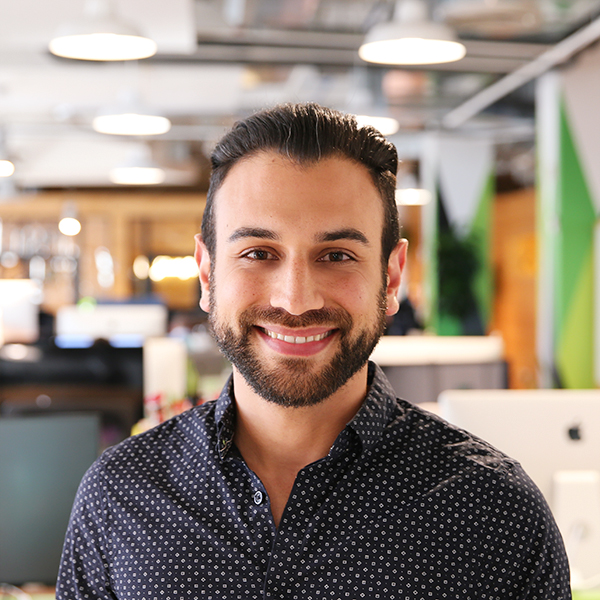 By Higor Torchia, Country Manager for Vend EMEA: Is the bricks and mortar ship really going down? Not for those that innovate and adapt. Recession, economic uncertainty, political upheaval – these factors, among many others, are playing havoc with retail stability and longevity around the world. In the United Kingdom, well known brands such as House of Fraser and Orla Kiely have either gone into administration or closed down. Edgars may shut the doors of its landmark store in the centre of Johannesburg in an attempt to revive the ailing brand, and Nine West and Mango have closed their stores across the country due to increased competition and economic pressure. As outlooks go, this may seem dire, but for those retailers that are paying attention and preparing to adapt, it’s a landscape filled with potential. The idea that brick and mortar stores are dead in the water isn’t actually founded in reality. They aren’t dying, they’re evolving. According to a study by A.T. Kearney entitled ‘Omnichannel Shopping Preferences’, 95% of all retail sales are still captured in the physical store. Online isn’t killing the store, it is simply creating an additional sales channel to help retailers build its their presence and drive growth. Most people now browse for items on their devices, but still head in-store to purchase them – it’s a trend called web-rooming and it is one that Forrester predicted would drive 2017 retail sales to $US1.8 trillion. The takeaway here is that the physical store is as much a part of the shopping journey as the online or mobile store., But it’s important that bricks and mortar stores are used to create experiences – retailers need to recognises the variety of customer touchpoints and how they want to shop, and then tailor their offering to match. Physical retail lets merchants connect with customers and build memorable experiences, that drive customer loyalty and keep shoppers coming back. Retailers who are thriving are those who are making shopping from anywhere seamless and easy – whether that’s as a customer browses on their mobile, abandons their online shopping cart, receives an offer to their inbox, or takes a step into your store. So, offering services such as click and collect, delivery and returns that are fast and simple, and ensuring your online store is linked in with your in-store POS system for stock tracking, can make a big difference to this experience. Data has been described as the oil of the technology era. It is the single most important resource for a retailer. It allows you to make relevant and sustainable business decisions. It enhances how you engage with customers, gives you insight into which promotions work and which don’t, and can shine a light on which products are the most successful and which times of the day are the most impactful. The value of this level of insight cannot be emphasised enough.